How Soon After A Car Accident Should You Contact An Attorney? Philadelphia car accident attorney Rand Spear, helps protect the rights of Pennsylvanians who have been injured in car accidents and works to pursue the compensation they deserve when their injuries are caused by another driver’s negligence. Here, he offers advice about when a car accident victim should contact an attorney following an accident and why it’s important to do so. If you are in a car accident of any kind, you should contact an attorney as soon as you can. 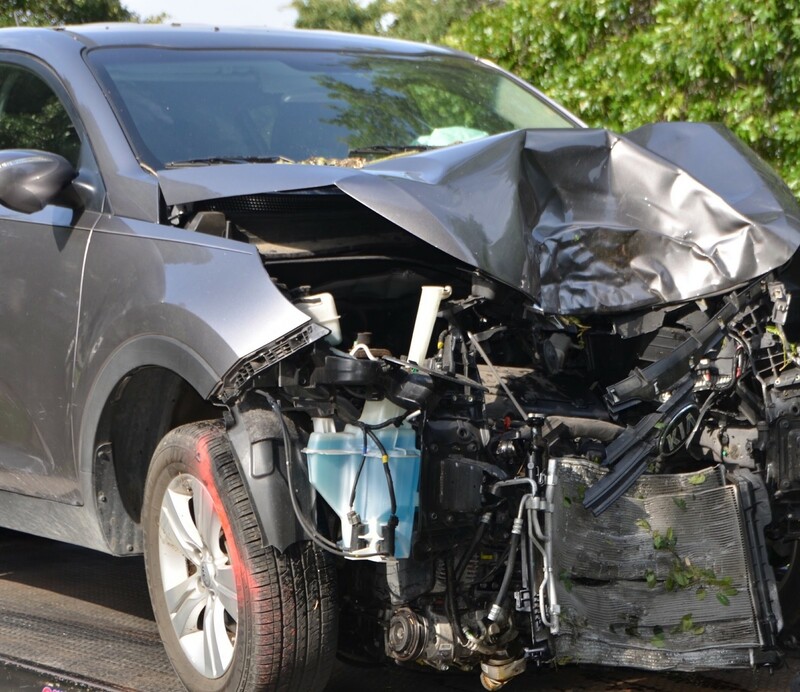 A car wreck has the potential to cause you or your passengers serious injuries and significant damage to your car. Pennsylvania law allows victims of car accidents to recover compensation for these types of damages, but only if they can successfully prove that the car accident was a result of the negligence of someone else. Why Hire a Car Accident Attorney Right Away? Proving negligence is complicated or difficult. If liability following an accident is contested by the other party involved, it might be necessary to conduct an investigation to prove that the other driver is responsible. An experienced car accident lawyer will know how to proceed with an investigation, using expert witnesses, if needed, and how and where to look for evidence that supports your claim. You might say the wrong thing. Insurance companies are businesses, and they want to make money. Adjusters are trained to work hard to minimize how much they pay out when their clients are responsible for accidents. When you talk to them, which you shouldn’t do without an attorney, you could inadvertently say something that could significantly impact how much you can recover in damages. When you hire an attorney, he will deal with the insurance company, and will know what to say on your behalf. That will ensure that you are able to get the compensation that you are entitled to for your injuries and other damages. If you or a loved one has been in a car accident in Pennsylvania, it’s important that you contact an experienced Philadelphia car accident lawyer to help you with your case as soon as possible and to make sure that you are not taken advantage of by insurance companies. Contact attorney Rand Spear at 877-GET-RAND to get the right attorney in your corner. Prior results cannot and do not guarantee or predict a similar outcome with respect to any future case. Recoveries always depend upon the facts and circumstances of each case, the injuries suffered, damages incurred, and the responsibility of those involved. This article is not to be considered advise, only the execution of the contingency agreement with this law firm will constitute an attorney-client relationship.The contents of this article are for general information only. If you would like to pursue a claim please contact an attorney immediately to discuss your specific facts and circumstances regarding your claim. Some cases accepted by this law firm may be referred to or worked on by other lawyers, depending on the area of practice and specifics of a particular case.